We have a fantastic time on this concert cruise. The setup was quite nice, the band was great, and the staff very good. One thing I loved is that even for a sold out event, they did not over pack the boat. All and all a most enjoyable evening. Great Guide, in period costume, and very knowlegable. 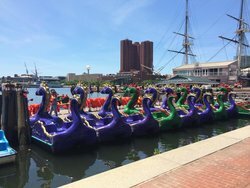 It is a great way to see the Inner Harbor. The great part is seeing Fort McHenry the way many immigrants saw it as they were coming to become Americans. 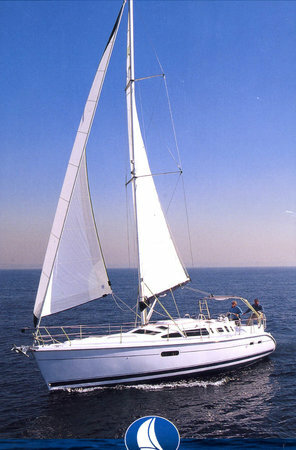 Staff was very friendly and nice --- price is very reasonable and trip was very informative. It's a great quick, inexpensive activity while visiting. Especially on a nice day! Taking a city cruise is one of my favorite things to do when arriving on vacation in a new city. Leaving from the Inner Harbor right next to the Visitors Center, you are on a moderate sized ship where some of the seats were inside, which is great if it's as sunny and hot as it was when we cruised. 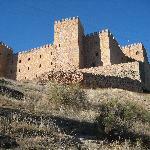 The narration is well done, providing some history as you see the landmarks. While it isn't live, it syncs well and is clearly professionally done. We only bought some water but the prices of other items seem moderate. Moderately priced, well run this is a great 45 min trip. On a very hot day we wanted to get out on the water for a bit. 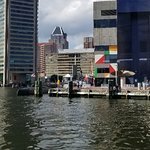 The tour itself is very informative about Baltimore's marine history. Staff were very pleasant and there is a snack bar on board. Would highly recommend for anyone with a limited time in Baltimore who wants a condensed history lesson. Good value for $19.